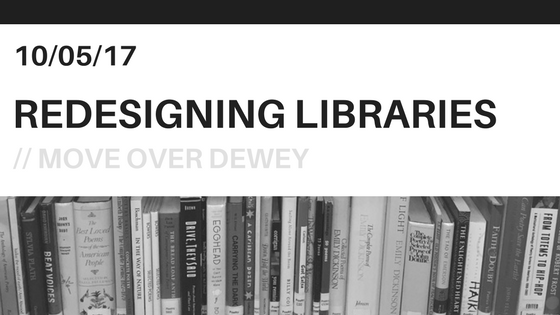 At this full day workshop, you will find dozens of easy-to-implement ideas for redesigning your library (both physical and virtual). This presentation is interactive. Bring your device and plenty of snacks. You will leave the day with an Action Plan you will be able to implement immediately.